Enigma-Designs offer a variety of web design and graphic design services, in addition to other web related services. Static Html Sites, CMS Sites, Database Driven Sites, Portfolio Sites, Ecommerce Sites, Community Sites, Elearning Websites, Portfolio Websites, Subscription Websites, Real Estate Websites and much more. Custom templates designed specially for your site. Unique Graphics and designs to compliment and enhance your company’s online profile. I do not duplicate designs.Each design is unique. Should you decide to opt for a custom designed website, then please advise us that this is your preference. Throughout the design process you will be kept in the loop. You will be able to view the design in progress and only once you are completely happy with the design, will it be uploaded to the internet. Don’t want a custom designed website? Then a template based website is the way to go. Elegant,yet professional templates are used to build your website. A variety of template designs for you to choose from. like to be used for your website design. Want to change the look and feel of your current site? Let me redesign it for you! Why settle for less when you can have a site that not only looks good,but appeals to your target market and increases your online presence? The fees for redesigns are the same as for custom designed sites or templated based designed sites. Contact Us Today for a Quote on redesigning your site. Custom Logo’s Designed to your specifications.Fees range from R500 upwards.You will receive copies of the logo in jpeg, tiff, png and corel draw format. Custom Graphic Design work also done. Fees for custom graphic design varies. Need a Web Site Banner? 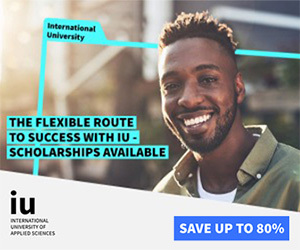 I can create a standard static banner or a flash banner for you. Contact me for a quote. Custom Business Cards Designed to your specifications or else you can choose a template for your business card. in jpeg, tiff, png and corel draw formats. Custom Graphic Design work also done.Fees for custom graphic design varies.Please Contact us for a quote. customization for you.Chatrooms are available in php format,flash format,html format or java format.The choice is yours. Do you need a video gallery or a multimedia gallery? Do you need a splash page or a flash intro page? Do you need to add a poll,a guestbook or comment section to your site? 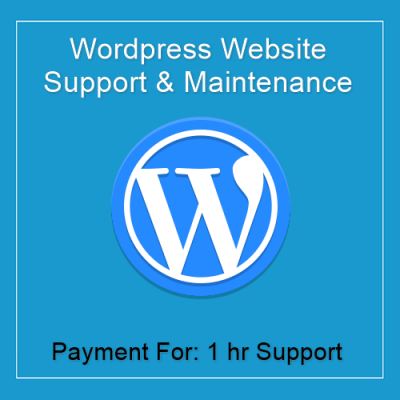 I can assist you in adding all the above mentioned and most other extras to your website. Don’t have a domain name (website name) yet? I can do the domain registration for you. I can arrange very affordable web hosting for you with unlimited bandwidth! I can create databases for you on your server and install scripts for you. 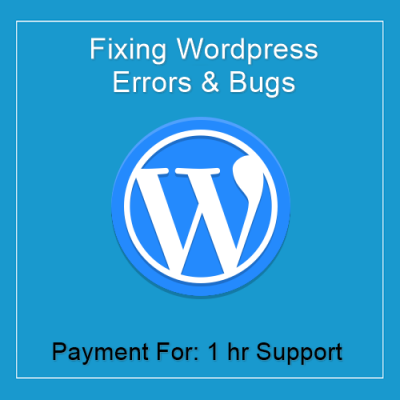 If you need help with Joomla or WordPress installation and configuration or need help with migrating your website to a new server, I can also assist you in this regard. Please contact me with your requirements in order to get a quotation. Web Design, Website Redesign,Graphic Design, Logo Design, Business Card Design, Website Extras, Domain Registration, Database Creation, Script Installations, Web Hosting and SEO.